Published on July 16, 2018 in Daily Dirt, Equipment & Products and National. 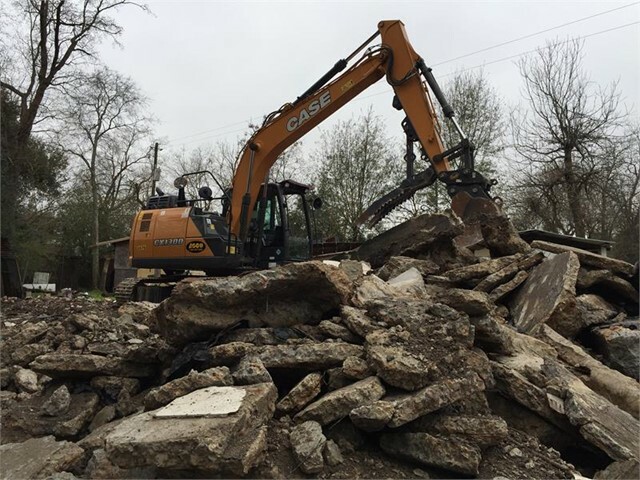 Closed Tags: Case, CASE SV340 Skid Steer Loader, construction, construction industry, contractors, Die Cast Model, equipment, heavy equipment, Hurricane Harvey, skid steer loader, The Beast. A portion of the proceeds from each model purchase will aid TR’s mission and efforts. The limited-edition model can be purchased through the CASE website (text link: http://bit.ly/CASEMODEL). Team Rubicon unites the skills and experiences of military veterans with first responders to rapidly deploy emergency response teams. The organization is comprised of more than 80,000 volunteers and has responded to over 275 disasters across the world since 2010. CASE provides Team Rubicon with equipment for disaster response, community service and training events throughout the country as part of a partnership that kicked off in 2015. To donate to Team Rubicon’s relief efforts, visit TeamRubiconUSA.org. 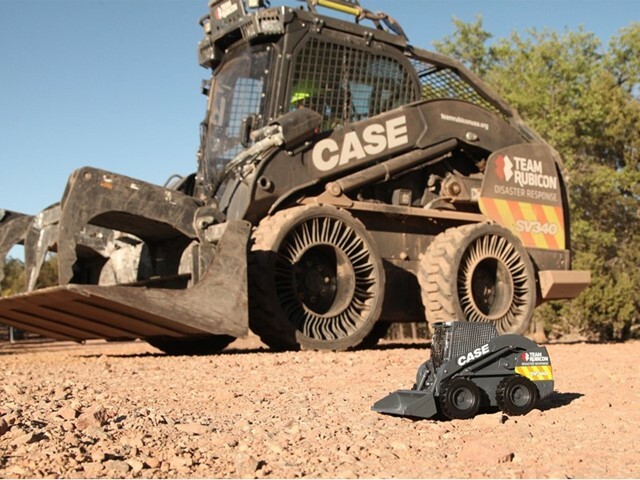 For more on the partnership between Team Rubicon and CASE, visit CaseCE.com/TeamRubicon.